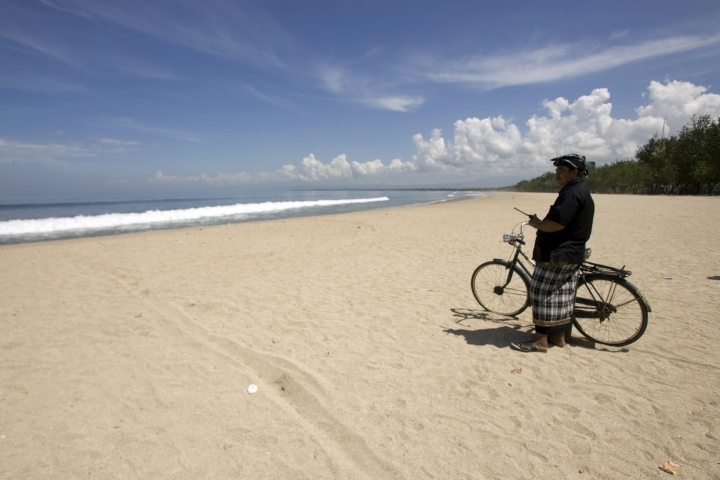 BALI, Indonesia — Bali's annual Day of Silence is so sacred that even reaching for a smartphone to send a tweet or upload a selfie to social media could cause offense. This year it will be nearly impossible to do that anyway. That means smartphones won't connect to the internet, shutting off access to social media sites such as Facebook and Instagram and instant messaging apps. "Let's rest a day, free from the internet to feel the calm of the mind," said Gusti Ngurah Sudiana, head of the Indonesian Hinduism Society. "Many Hindu people are addicted to gadgets," he said. "I hope during Nyepi they can be introspective." 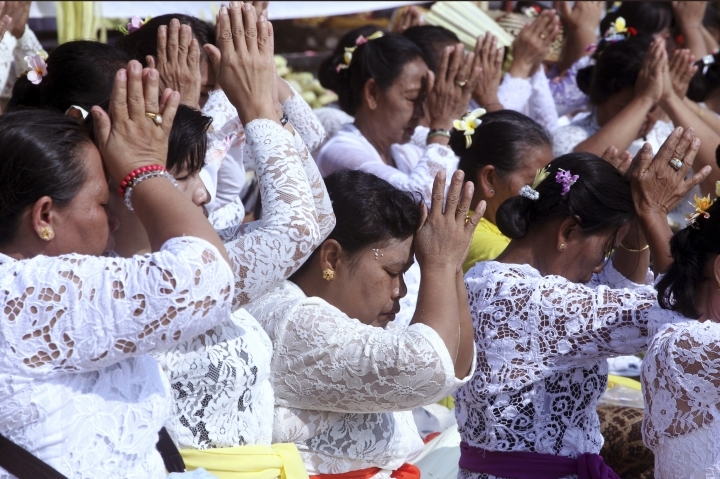 Bali's religious and civilian leaders including police and military chiefs made the request to the central government earlier this month. "Wi-Fi at hotels, public services and vital objects such as airports, hospitals, security forces and banking still can run normally but with minimal use such as emails," he said.